LC Architects (LC-A) is an international award-winning signature architecture and design practice, based in London. Our portfolio spans from urban design, masterplans, towers, museums, residential and shopping malls, to interiors, pavilions, exhibitions and product design. LC-A ‘s philosophy emphasizes on what they call ‘Smart Design Elegance’, bridging design, functionality, sustainability and elegance with structural and cost efficiency. The quality and innovation of LC-A ‘s work has been recognized from awards such as the 2013 Chicago BURNHAM PRIZE and the Honorable Mentions from Europan 11, for their projects Kinesis and Climath. They have exhibited in London Festival of Architecture where they showcased their design research ‘Bloom project’. In all our work we aim to address the specific features and constrains of each project and conditions, extracting their potentials and embedding them into our design approach, while always responding to the programmatic requirements and our clients’ agenda. Efficiency, economy, sustainability and elegance are the key parameters in our design process. Our design process is strongly engaged with cutting edge computational technologies, while through design research we push the boundary of architecture, technology, and innovation, exploring and creating the best solution for each situation. Our collaborative office culture engages with clients, engineers and consultants, all contributing throughout all phases of each project. In that context our signature office aims to create iconic and visionary, functional and sustainable architecture and design in various scales, offering a fresh and unique identity to all projects that we deliver. Our vision is to promote the ‘Smart Design Elegance’ agenda, as we call our philosophy and design process, and create a new dialogue between various systems and subsystems which inform, alter and embed into the design. Simultaneously the final selection should propose efficient architectural solutions, respond and adapt to the current socioeconomic environment of each place, time and constrains, incorporating sustainability, materiality and aesthetics. LC Architects is led by Natassa Lianou and Ermis Chalvatzis. 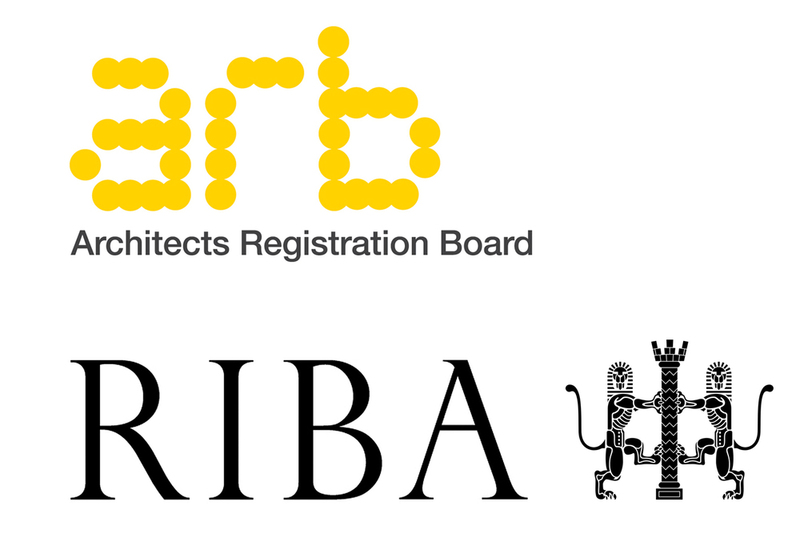 Lianou and Chalvatzis are licensed architects, RIBA and ARB chartered architects in the UK. Their path is closely paralleled one another, with both graduating from the Architectural Association School of Architecture (AA) in London, receiving their MArch in Architecture and Urbanism from Design Research Laboratory - DRL (2011) with distinction. Prior establishing their firm, they have gained rich experience in various scale projects through their long course at Zaha Hadid Architects in London. While at ZHA they were Senior Architects and they were involved in various scale projects, from small scale products and interiors to towers, airports, stadiums and masterplans. Some of the major and significant projects that they have worked on, while at ZHA, are the New Beijing Airport, National Art Museum of China (NAMOC), Al Wakrah Stadium in Qatar, Tokyo National Stadium, Youth Olympic Centre in Nanjing, New Mercedes-Benz , Casa Atlantica in Rio Brazil, Ordos TV Tower, Sunland Towers in Brisbane Australia etc. Moreover, Lianou and Chalvatzis have collaborated for various projects with Alisa Andrasek, Biothing and they have worked at Acconci Studio at New York City.